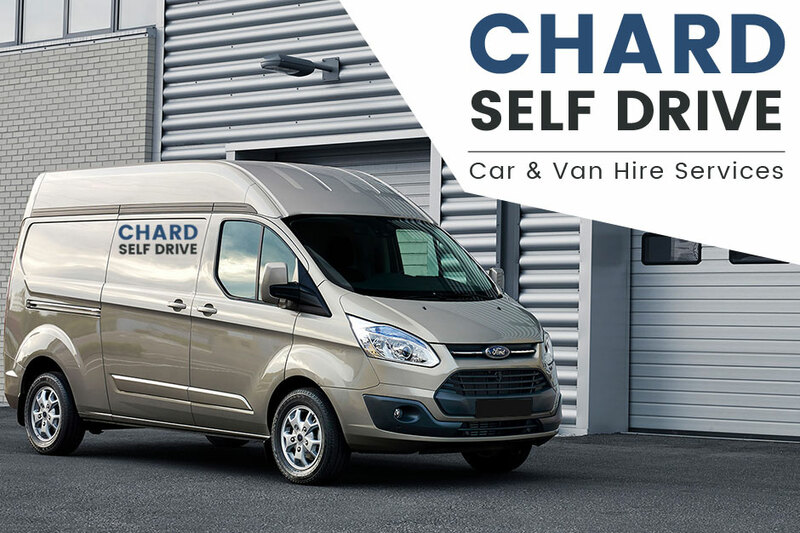 Finding a vehicle to hire can often become stressful and can get out of hand, at Chard Self Drive we aim to take the stress away with a simply, affordable hire service. 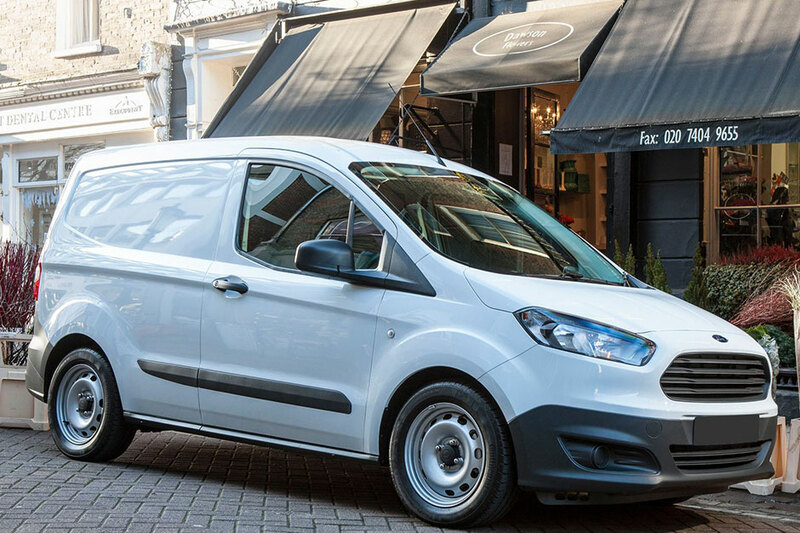 Speak to us today to find out about the car and van hire services that we have to offer across Chard and the surrounding areas of Devon. Focus on what matters, with our stress-free, affordable vehicle hire service. Chard Self Drive is a family run business, operating from Chard, Devon. 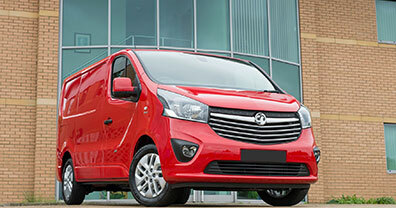 We have a great range of new cars and vans ready for rental. 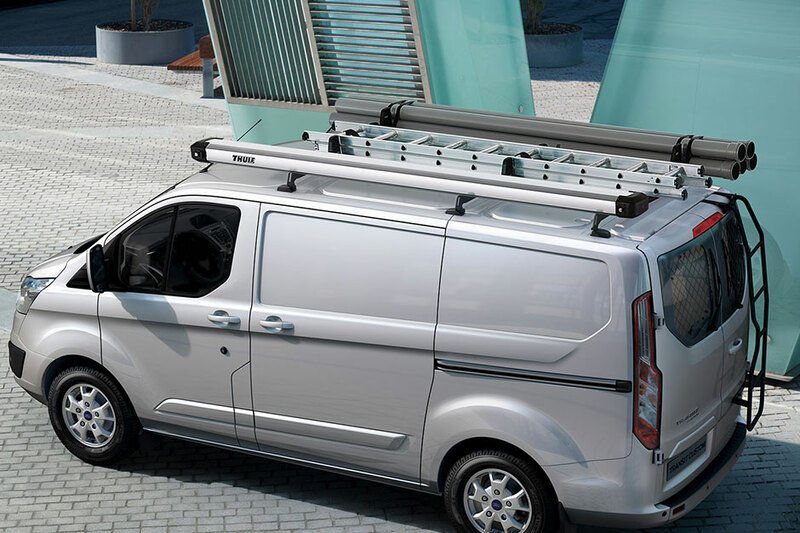 Our vehicles are available in a number of different shapes and sizes. We ensure that our prices are very competitive with other car and van hire businesses. With prices starting from just £19.00 per day.